Houston rap legend Bun B last week teamed up with Scooter Braun, who helped organize the Manchester Benefit Concert, to put together a telethon to benefit the victims of Hurricane Harvey. Now more details about the upcoming telethon have been revealed. According to Rolling Stone, “Hand In Hand: A Benefit for Hurricane Harvey Relief” will air live on September 12th on ABC, CBS, CMT, Fox and NBC. The benefit will also stream live on Facebook, YouTube, and Twitter as well. 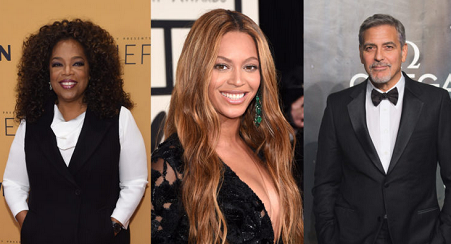 Some of the big names involved with the one-hour long benefit include Oprah Winfrey, Beyoncé, and George Clooney. There will also be performances and messages from Jamie Foxx, Adam Sandler, Ryan Seacrest, Julia Roberts and many other big names. Viewers will be able to donate through out the show via text message, phone and online.